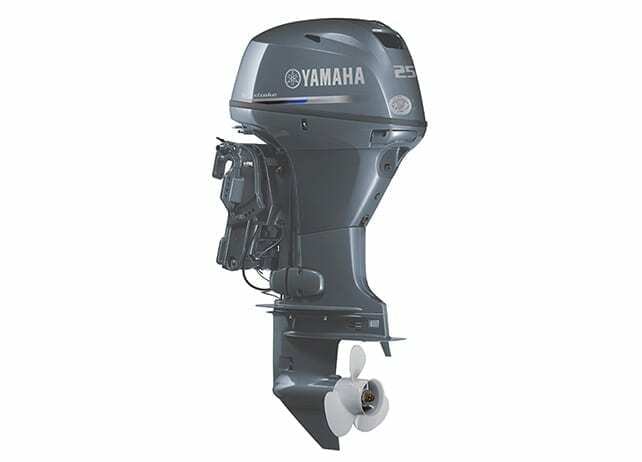 Yamaha’s high quality materials and unique processes deliver exceptional durability in New Zealand’s challenging marine environments. 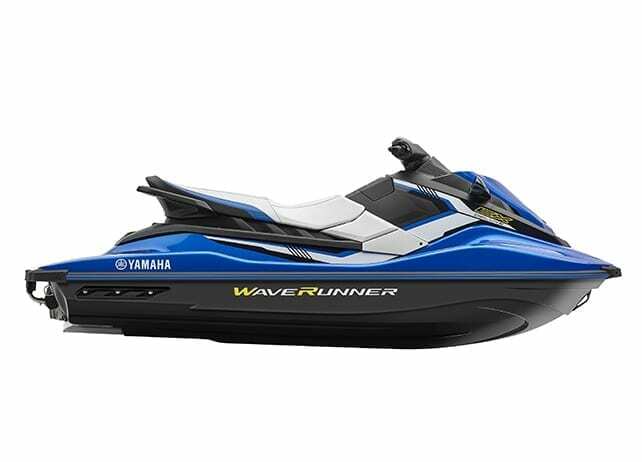 Combine this with continuous product innovation and improvement, and it’s no wonder Yamaha is the number one choice of Kiwis. 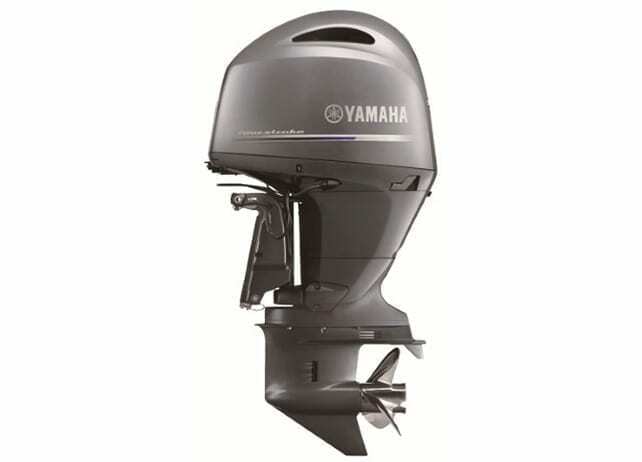 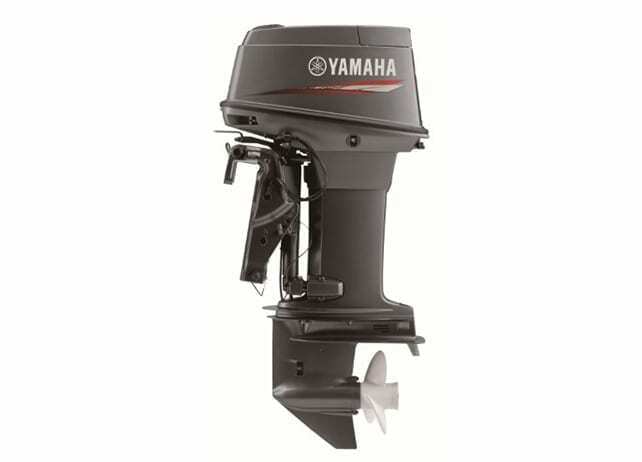 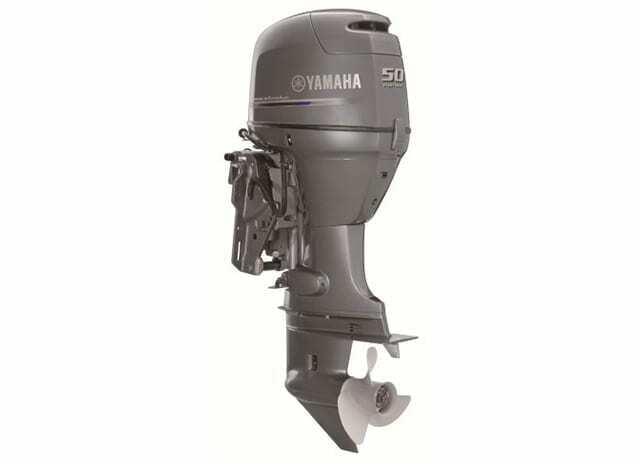 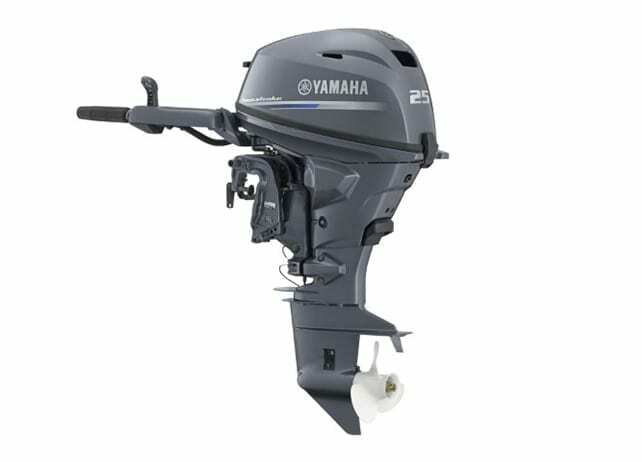 In fact, Yamaha’s reputation as the number one outboard in the market also extends into professional and commercial users. 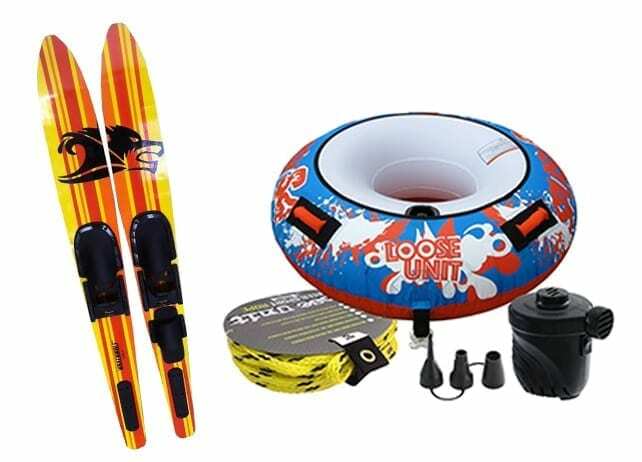 From regional coastguard operators and harbourmasters nationwide, to the Department of Police and various government conservation organisations. 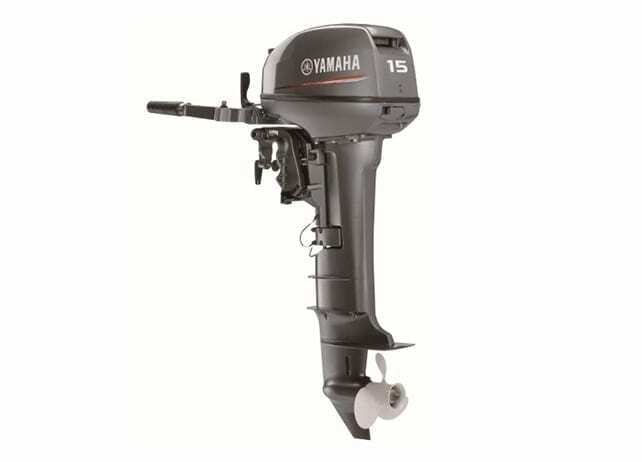 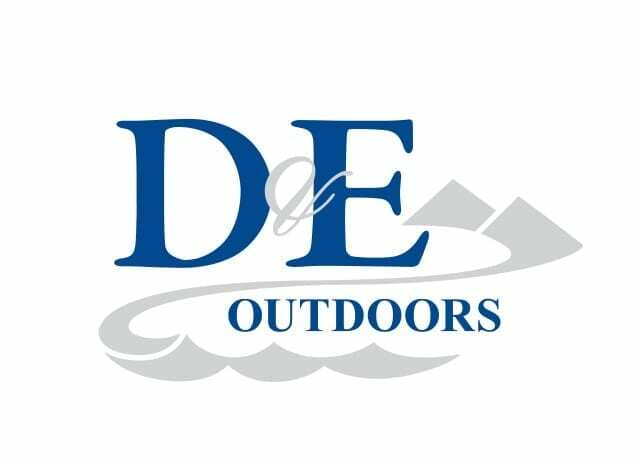 Not to mention our high profile sporting teams, the 2016 Olympic Sailing team and Emirates Team New Zealand, who have chosen Yamaha to power their support boats in their bid to bring the America’s Cup home since 1984.